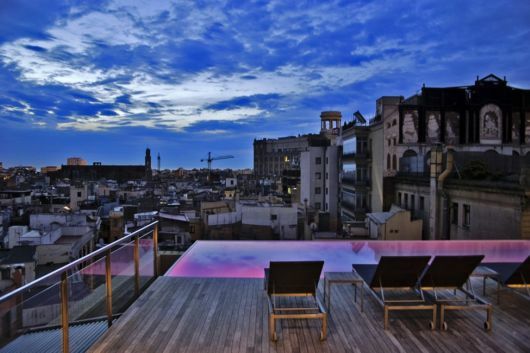 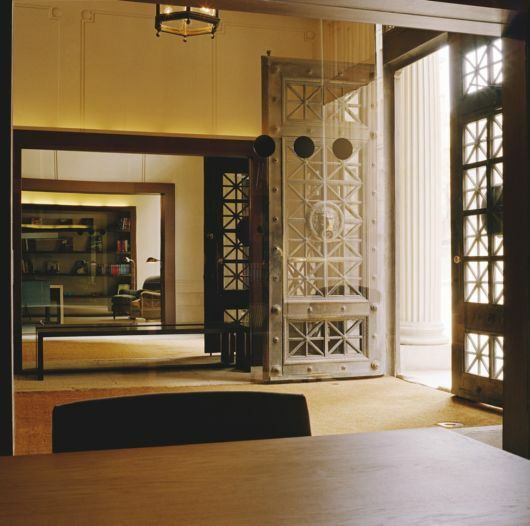 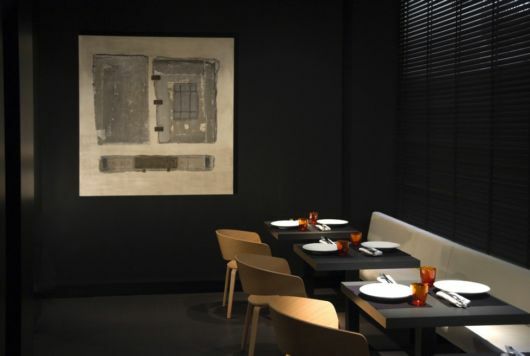 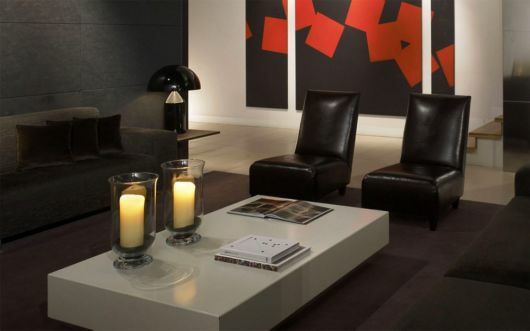 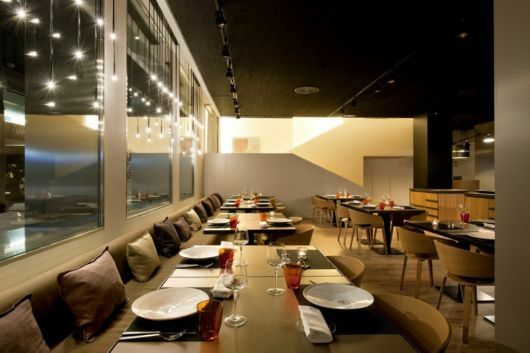 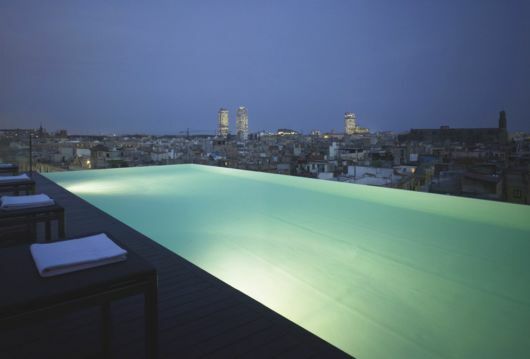 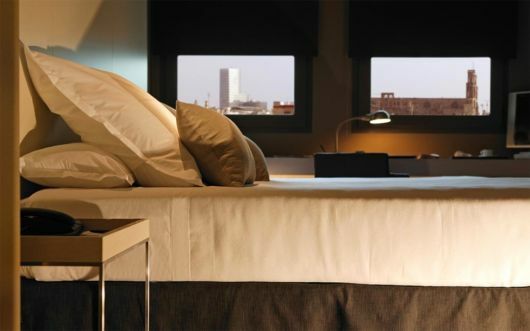 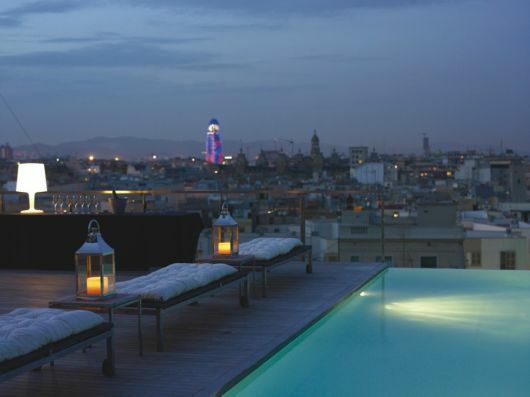 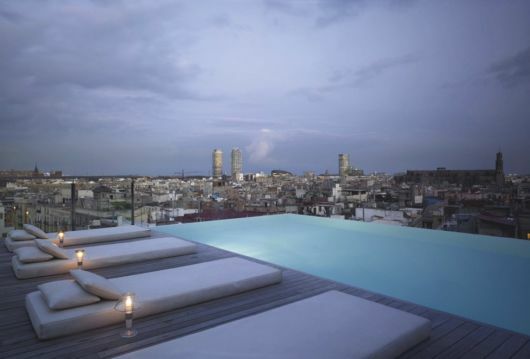 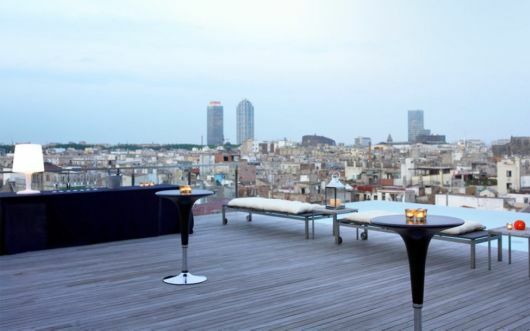 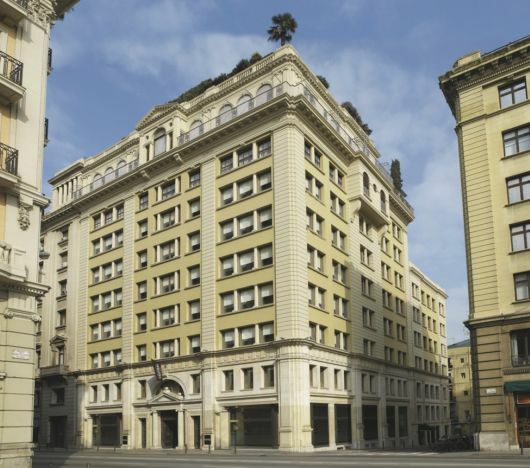 Luxury Grand Hotel Central is like a jewel in the heart of Barcelona. 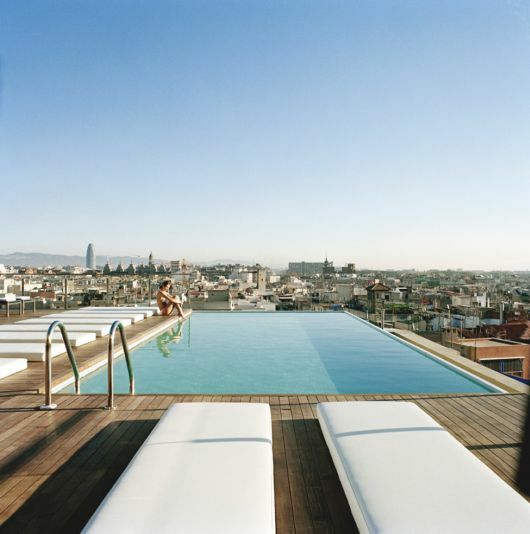 If youre planning a summer trip to Barcelona and want to enjoy luxury lifestyle in reasonable price; then Grand hotel central could be best choice. 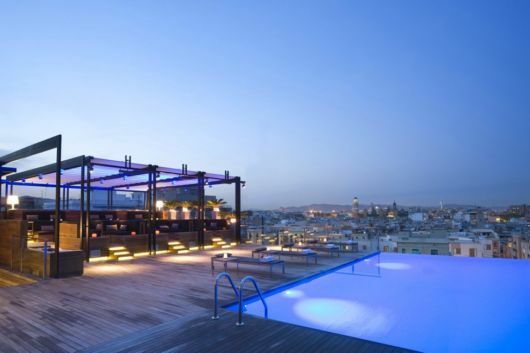 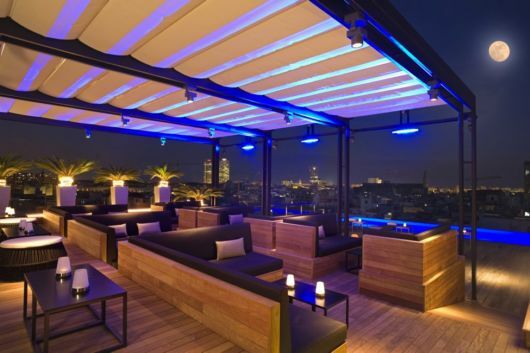 The pool and rooftop bar, offering great views of the city, and quite elegant classical interior, at the same time you will not find anything extra in the rooms but everything you need. 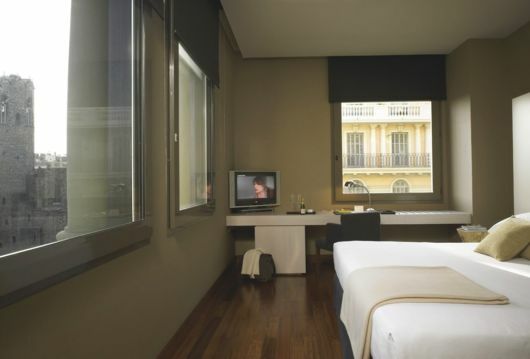 And the price is quite reasonable at $230 per night for double occupancy and $ 560 for suites.